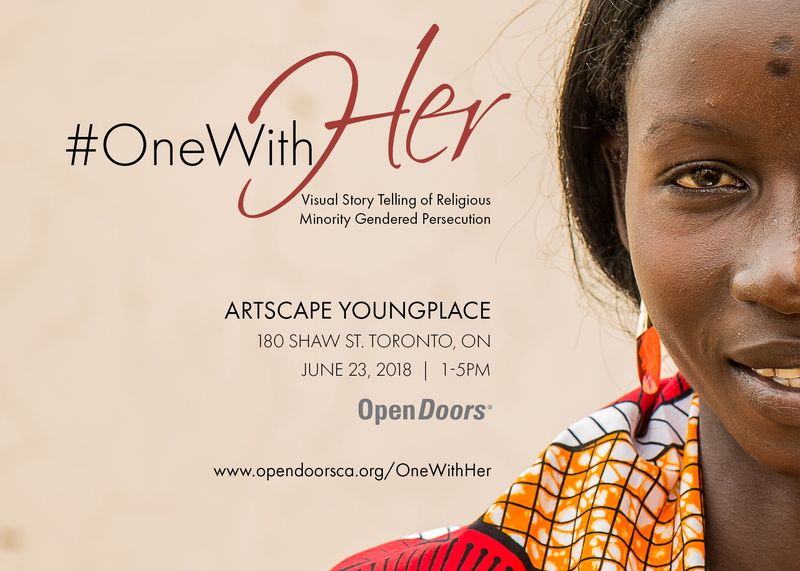 #OneWithHer is a mixed media exhibition intended to explore the complex multi-layered oppression that Christian women face on account of their gender, religion and socio-economic status. #OneWithHer will tell the stories of persecuted women worldwide through photography, video, paintings and photoblogs while also highlighting their incredible determination, faith and resilience. 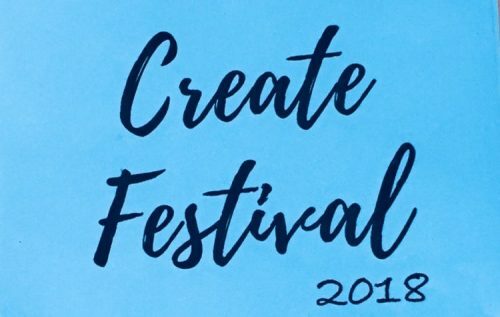 The 19th Annual Create Festival 2018 (formerly Fireside) Fundraising Event is a labour of love building community through the arts. This year’s theme is Celebrating our Earth. 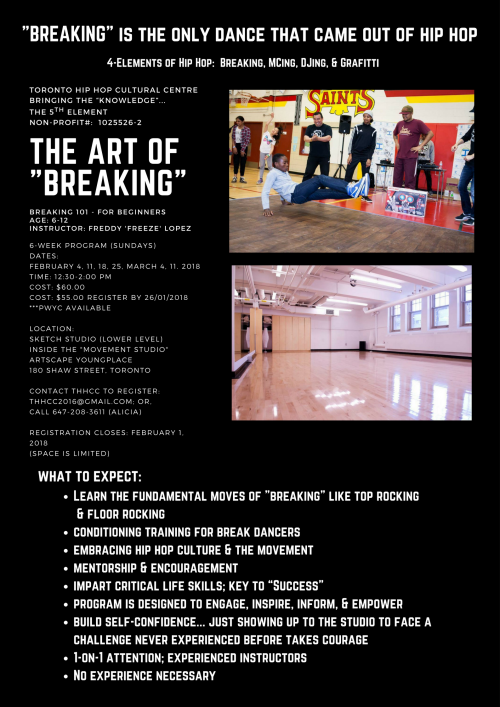 All proceeds from this fundraising event will go to the Jennifer Sjenta Dancer Haberman Bursary Fund – a $900 student bursary awarded annually to a 3rd year Create Institute student. This class is for begginers. Shifu, a Shaolin Warrior Monk will show the traditional ways of the Temple to warm up your body from the inside out as well as basic meditation. Stretches and breathing mind movements are focused on. We’re done with the negative self talk, right? The “starting fresh on Monday”, the constant vicious cycle of failed diets and using food to mask the intensity and discomfort of emotions through emotional eating. What if we were able to get to the root of what’s triggering your behaviours, and ultimately repair your relationship with food, your body and yourself? In our Finding Freedom workshop, we are setting out to help you do just that through the act of connecting, sharing, expressing, releasing and celebrating. In this 4 hour workshop, you can expect to kick start the journey to repairing your relationship with food and regaining your mental clarity, alongside a group of 20 like-minded women to ultimately craft a supportive, uplifting and safe environment. This includes diving into our emotional vulnerabilities, peeking into our personal histories with food, and leaning into a healing relationship with our bodies and minds.. Through the use of clinically informed therapeutic interventions and foundational knowledge in nutrition, the Finding Freedom Workshop is designed to support you in gaining self awareness, promoting an understanding of the healing benefits of food, and how to cope with triggers and emotions that create discomfort and may lead to emotional eating, disordered eating or contribute to a complex relationship with food. 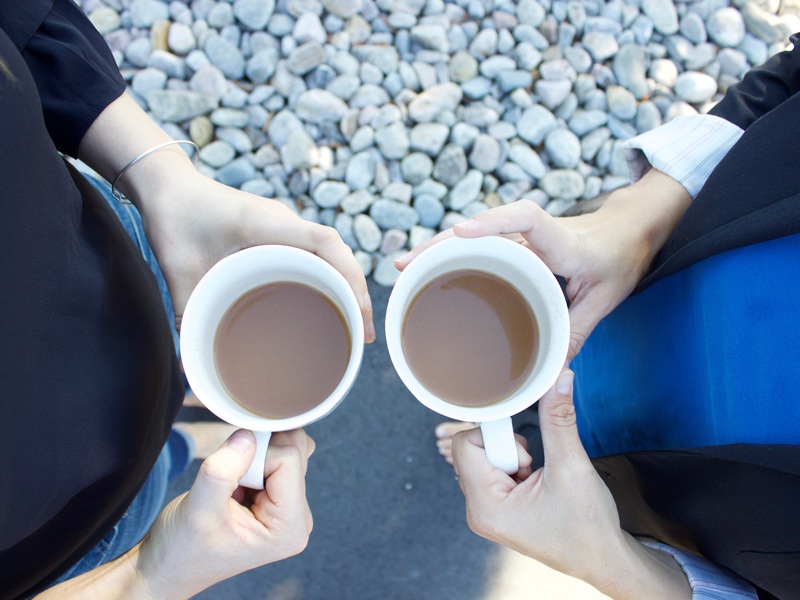 This approach to enhancing your mental wellness and health will include risk taking, connecting and, yes – celebrating! Our Special Guest, Allie Sommerville, Culinary Holistic Nutritionist, will be leading participants through a fun cooking demonstration aimed towards restoring our love in the kitchen, and fueling us with nutrient dense foods that promote optimal mood, including her Decadent Guilt-Free Chocolate Sauce, Raw Gut-Healing Kimchi Collard Wraps and a Nourishing Golden Milk. Celebrate the Holiday Season at Artscape Youngplace! It’s that time of the year again, folks! Holiday season is upon us and Artscape Youngplace is getting into the spirit. In celebration of this convivial snow-filled season, we will be playing host to a series of markets and workshops to help get you ready for the holidays! Read on for details of the festive events you can expect discover here at 180 Shaw in the coming weeks!